Turkey’s foreign minister didn’t mince words. This was not an idle warning from a fringe politician. In fact, the Turkish minister is in a unique position to understand where Europe’s migrant crisis is headed. Turkey plays a critical role in this crisis. In many ways, it holds the European Union’s very life in its hands. As I write, Turkey is threatening to destroy the European Union (EU). This could all start in a matter of days. Most of these migrants are unskilled. They don’t share the same race, religion, or culture of most Europeans. Few speak the language of their new countries. Almost all of them end up on welfare, further draining already bankrupt European states. This is all adding up to a historic crisis. Of course, when there’s a crisis, most people only see danger. But these are actually opportunities. Crises often allow you to buy a dollar’s worth of assets for a dime or less. Spotting these bargains is our specialty. 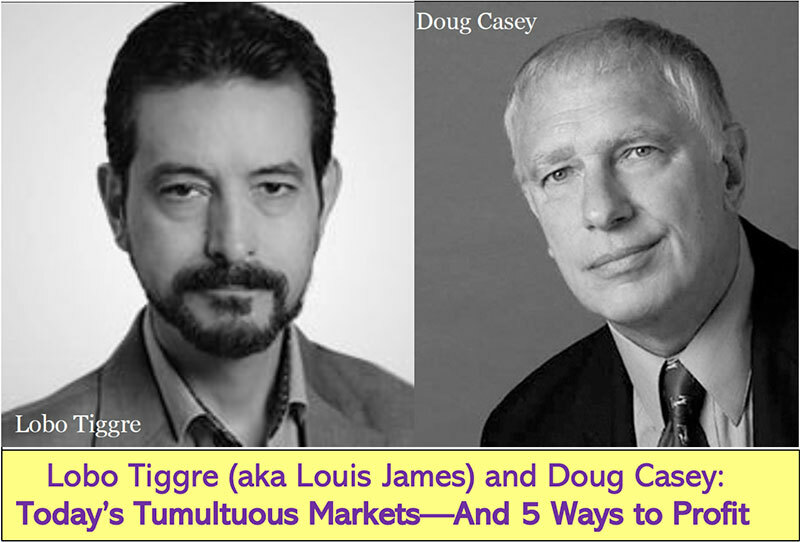 Doug Casey and I fly around the world chasing turmoil and the profitable opportunities it creates. The unprecedented flow of migrants was the deciding factor in the Brexit vote. It was also the big issue behind the defeat of the Italian referendum last December that forced Prime Minister Matteo Renzi to resign—both events I predicted correctly. The migrant crisis is fueling the rise of anti-EU populist parties all over Europe. It is the No. 1 political issue on the Continent right now. In short, the migrant crisis is accelerating the collapse of the European Union. It’s a simple relationship. The more migrants that arrive in Europe, the more popular anti-EU political parties become, and the weaker the EU itself becomes. Now Turkey is threatening to dramatically escalate the migrant crisis. Turkey is a major transit point for migrants headed to Europe. The Turkish government doesn’t want the 2 million or so migrants stuck in Turkey to stick around. So it has little reason to keep them from leaving for Europe. 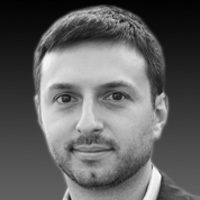 What the Turks want is a lot of money. Last year, Brussels partially gave in to the blackmail—to the tune of $6 billion. In return, the Turks agreed to stop migrants from illegally entering Europe. This arrangement worked for a while. But recent tensions between the EU and Turkey have reached a boiling point. The EU has started to harshly criticize Turkey for eroding democracy and the rule of law. This is no way to make friends. Turkey has responded by calling European officials “Nazis” and “fascists.” It’s the most serious breakdown in ties in recent memories. It’s actually incredibly stupid for the Europeans to pick a needless fight with Turkey. They know Turkey could quickly and easily flood Europe with millions of more unwelcome migrants. Europe has not kept its promises on the migrant deal, for us that agreement has ended. Then Turkey’s interior minister threatened to “blow the mind” of Europe by sending 15,000 migrants a month into the EU. Many European countries have already absorbed their absolute limit. Stansberry Research's in-house currency expert says we've now reached the perfect time to act on one of the biggest calls of his career. But this window ends on May 10. Click here to learn more. Remember, over 2 million migrants are stuck in Turkey. So 15,000 per month seems like a conservative estimate. In any case, if Turkey sends a new wave of migrants into Europe just before France’s presidential elections, it would seal the EU’s fate. Every single migrant increases the chance that Marine Le Pen, an anti-EU populist, will win. Then there’s the ISIS factor. Over the past couple of years, ISIS has repeatedly hit France with deadly, horrific attacks. The government seems unable to stop them. If ISIS or any other group attacks France again before the election—especially if migrants are involved—it would all but ensure a Le Pen victory. This election is effectively an existential test for the EU. Given the stakes, it might be tempting for ISIS (or someone else) to deliver a pre-election surprise. But first, let me explain why this situation is so urgent. Brexit and the Italian referendum were body blows to the European Union. Trump’s surprise win was another big hit. He’s the first US president since WW2 who doesn’t support European integration. People, countries want their own identity and the UK wanted its own identity… I do think keeping it together is not gonna be as easy as a lot of people think. And I think this: if refugees keep pouring into different parts of Europe… I think it’s gonna be very hard to keep it together, because people are angry about it. Now Europe’s populists are moving in for the deathblow. France’s May 7 presidential election could end the EU and the euro currency. Marine Le Pen is a French nationalist. Think of her as a French Donald Trump. In fact, she was the first foreign politician to congratulate Trump on his victory. Le Pen has a real chance of winning. This would have earth-shattering consequences. Jamie Dimon, CEO of JPMorgan Chase, has said “the eurozone may not survive” if Le Pen wins. That’s putting it mildly. France isn’t a peripheral member of the eurozone. It is a core member. If Marine Le Pen wins, the euro is doomed. The euro is the economic glue holding the EU together. Without it, the entire EU won’t survive to the next morning. The migrant issue is the deciding factor in the May 7 French election, just as it was in the Brexit vote and the Italian referendum. Editor’s Note: There’s more turmoil ahead as French voters decide the EU’s fate this Sunday—and it could be catastrophic for global currency and stock markets. Most investors can’t handle that sort of chaos. 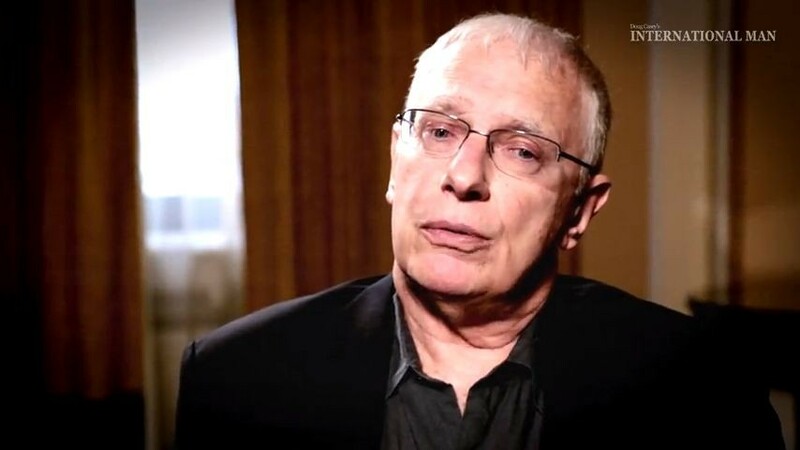 But Doug Casey and his team know how to turn it into huge profits. They’re sharing need-to-know information about the coming global economic meltdown in this time-sensitive video. Click here to watch it now.